Love your home and your life. 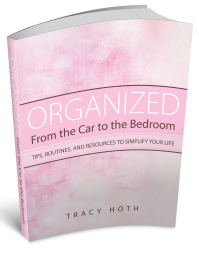 Grab my eBook: "Organized ... From the Car to the Bedroom" as my free gift to you. Simply Squared Away, was founded in Kansas City, Missouri by speaker and professional organizer, Tracy Hoth. 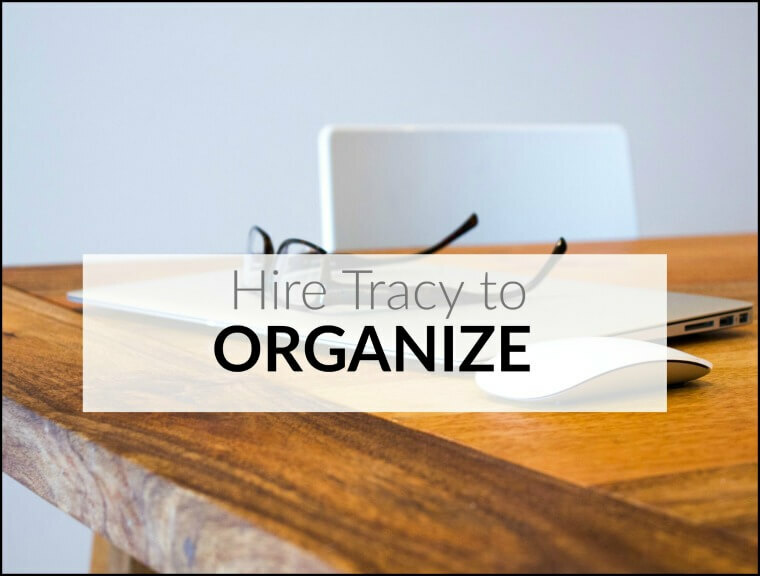 Tracy is passionate about helping the overwhelmed simplify and organize their lives so they have more peace, are more productive and can focus more on doing what they love!! Are you ready to make change happen in your life? Simply Squared Away can help! 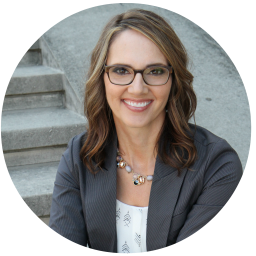 Tracy has an amazing way of turning overwhelm into action. 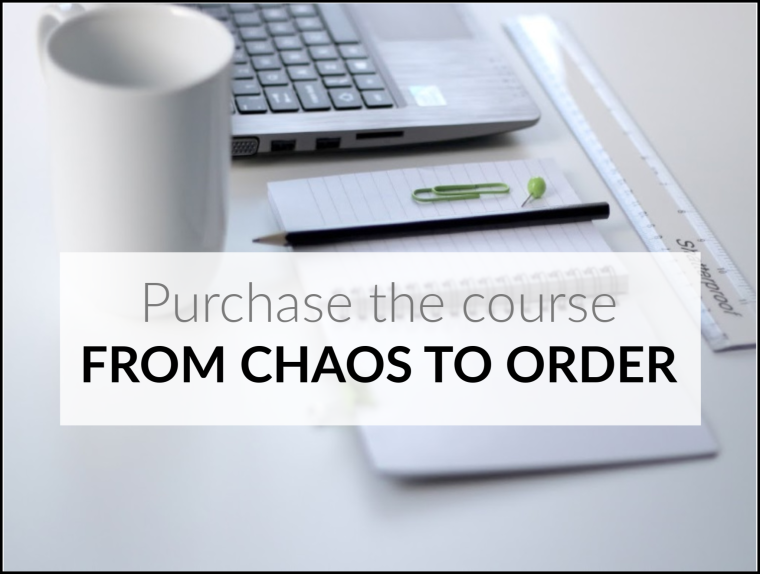 Through her hands-on organizing (for those in the Kansas City metro area) and her virtual organizing (for those outside of the Kansas City area) she can help you simplify and organize your life. 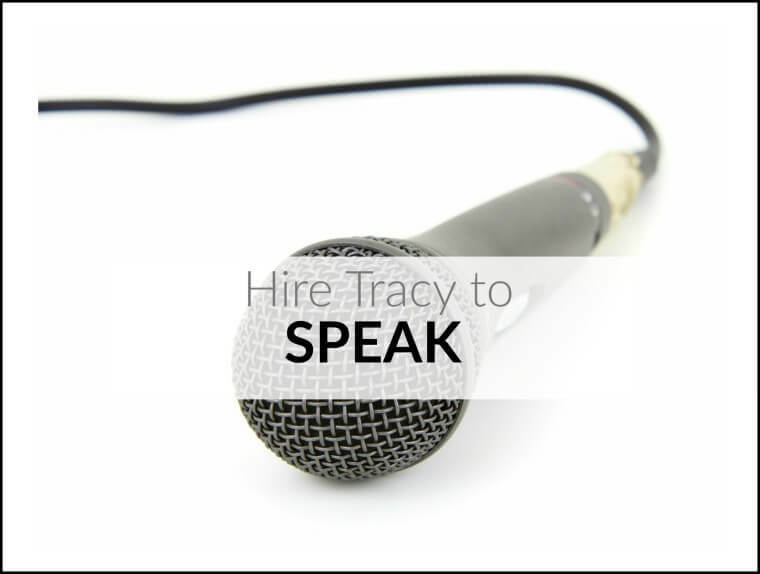 If you are looking for a speaker with practical content on the impact being organized has on life and you want your people to leave the presentation inspired to ACT and be more productive, learn more about Tracy Hoth’s compassionate, yet challenging presentations and workshops. Are you OVERWHELMED or discouraged in your home? 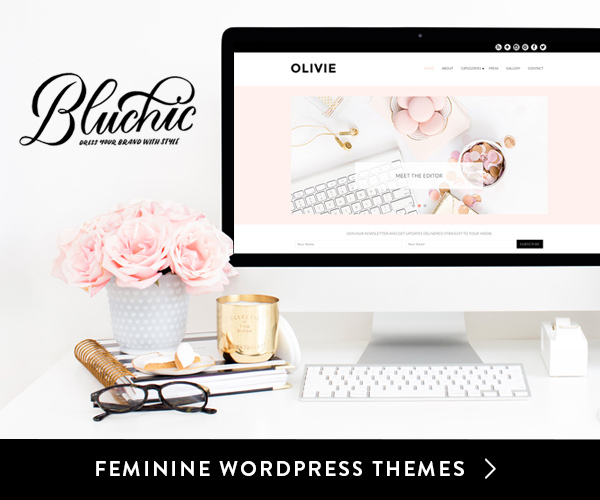 Do you want to simplify and organize but you don’t know how or where to start? Do you look at your home, to do list, or office, then groan and walk away thinking you will get to it later? …But, later never comes and it just keeps building!